Ladies! here I show you that, No without chocolate in Aosupertrend´s banners!! These are the photos from my shooting that I posted here. Now they are on sales!. Many kisses and have a really good weekend honey!!!! Chicas!!! aquí os dejo los banners donde aparezco, No without chocolate para Aosupertrends!!! Son las fotos del shooting que subí en este post. 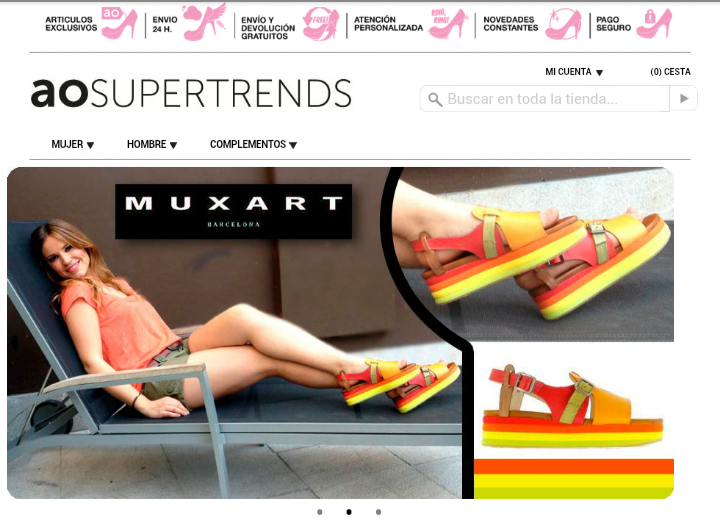 Aosupertrends ya está de rebajas!. muchos besitos y a disfrutar del finde!!!!!!!! que arte y poderio!! me encanta!! !